2. 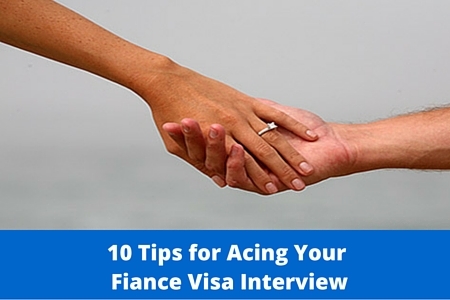 Talk to your fiancé and review the facts surrounding your relationship prior to the interview. Be able to explain the relationship in detail, how you met , when you met, when the relationship became serious, when you were formally engaged, what attracts you about your fiancé. What does your fiancé do in the United States, do they have living parents, children, siblings, what are your joint plans for the future. You will also review the paperwork in order to know what the immigration officer knows about your case. The paperwork you filed will be the minimum he know about your case. 5. Bring all the paperwork that the embassy requests you to bring to the interview. This also includes your entire K-1 package and supporting documents that you have filed during the case. Bring more documents than you think are necessary. You do not want problems to occur in your case simply because you left a document at home. 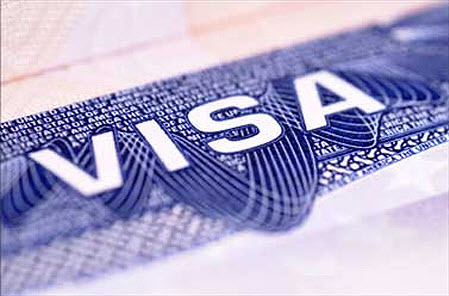 6 Never lie or mislead the Immigration Officer at your interview. Tell the truth. Lying can have long lasting and very severe consequences in your case. 9. Stay calm and do not appear nervous. The entire interview is likely to last only 15-30 minutes. It could even be shorter if the Immigration Officer is satisfied with the file and the interview.